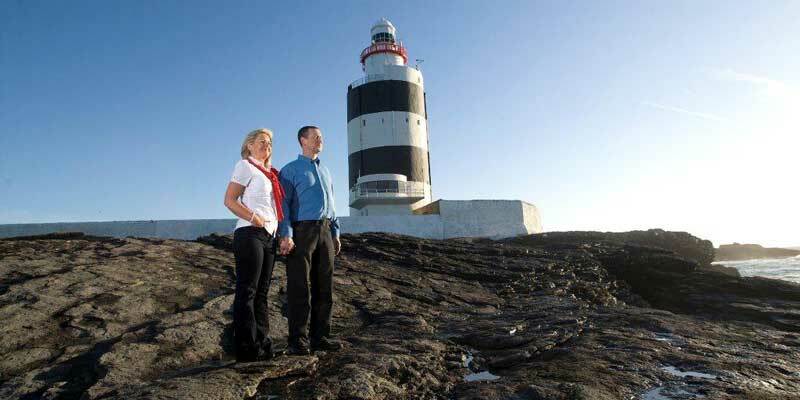 Featuring in many travel itineraries, Hook Lighthouse is one of the landmark sites on Ireland’s Ancient East. 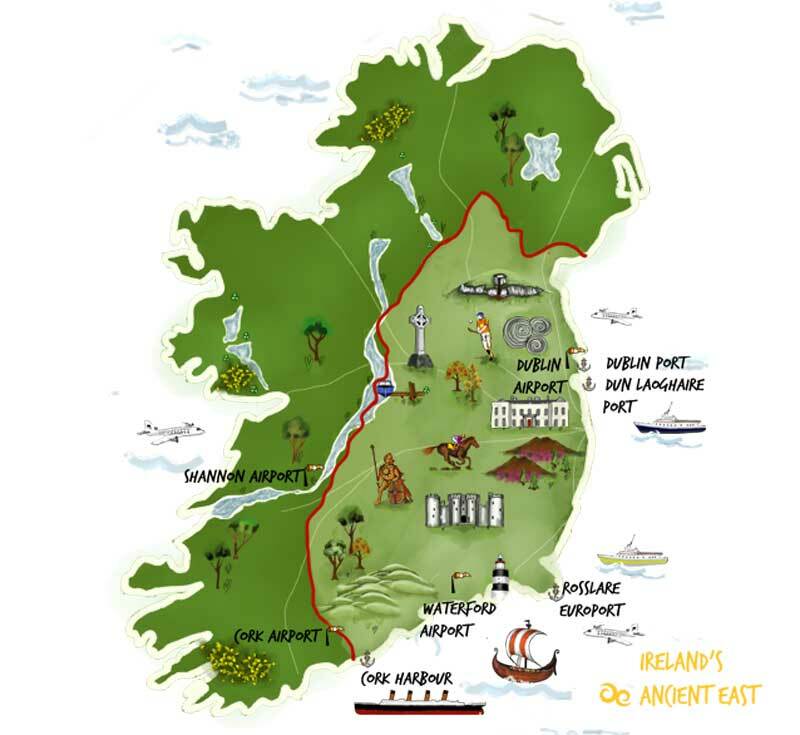 Encompassing 17 counties and 5,000 years of history, Ireland’s Ancient East features three unique areas. In the Land of 5,000 Dawns, you’ll find the whimsical woodland trails of Belvedere House and the exceptional passage tomb of Newgrange, built way back in 3200 BC. 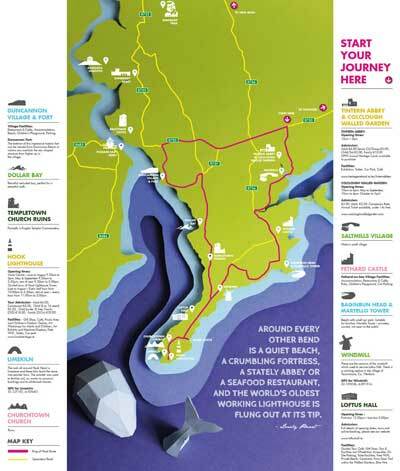 The Historic Heartlands is much more than cosy National Heritage Towns and sleepy mirrored lakes. This is where saints converted kings at the Rock of Cashel, Kilkenny Castle changed hands for a song and Iron Age victims were surrendered to Lough Boora Bog. Tales continue on the Celtic Coast, where Vikings looted holy treasures from the monastic city of Glendalough and Hook Lighthouse, the oldest intact working Lighthouse in the world and Ireland’s oldest lighthouse.